Oppo’s flagship Find 7 is still pretty amazing spec-wise when compared to the current range of top end smart phones. After its announcement in March, the Oppo 7 still ranks highly as compared to other flagship phones. To show just how high the specifications are, the recently launched Xperia Z3 (announced about two weeks ago) still uses the same Snapdragon SoC as the Find 7. Evidently, the Oppo Find 7, which is largely similar to the OnePlus One holds a lot of promise despite its age. 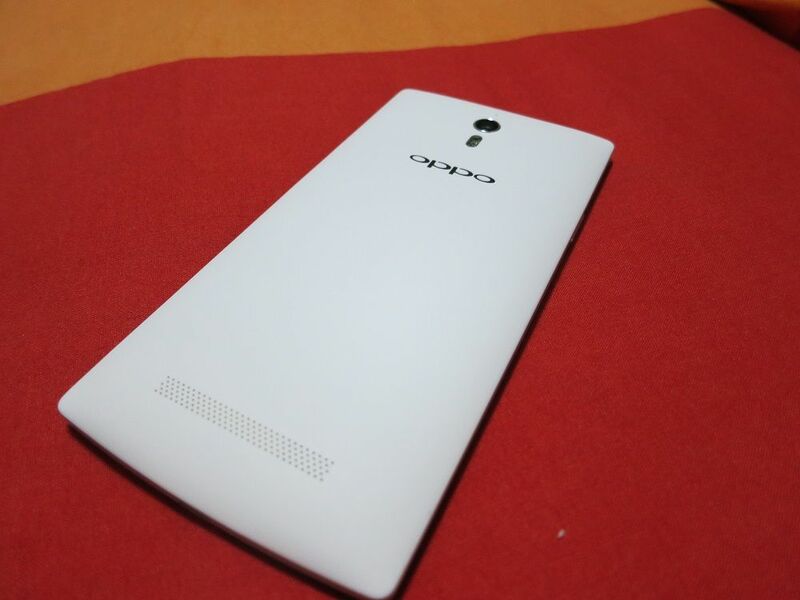 Unlike Oppo’s N1, Oppo opted for a more traditional look and the Find 7 might even be considered boring. The front shows off the 5.5″ screen, with a row of capacitive buttons at the bottom. Many manufacturers have increasingly opted to do away with these buttons and rely on software buttons instead. These are the older style Android buttons with the menu / setting button instead of the task switcher. The back button is on the right side which could be irritating for some but I do prefer it there for quick access with my thumb (I’m right handed). The plus point about software buttons is that they can be customised. The Find 7 has an angular shape, with slightly tapered edges and there’s a metal trim surrounding it. The back casing is a textured plastic material with a weave design, which offers good grip. Overall, the phone is rather slim at 9.2mm but a bit on the heavier side at 171g. However, the slim profile does help in the overall handling of the phone and it is comfortable to use, albeit with two hands. The Oppo 7 is a big phone, and is only slightly smaller than the LG G Pro 2, which has a 5.9″ screen. The Oppo Find 7 packs 2560 x 1440 pixels into the 5.5″ display, one of the first few to offer a Quad HD screen for a mobile phone. 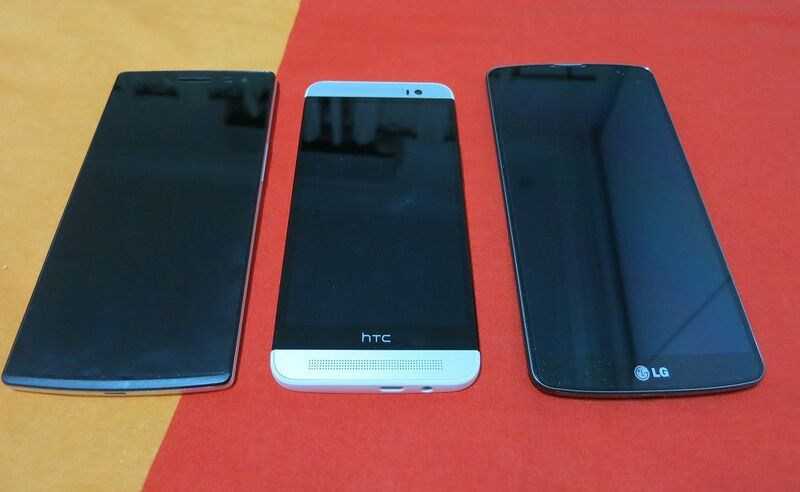 As it is today, the other two phones with Quad HD displays are the LG G3 and the Samsung Galxy Note 4. It offers a high 538 PPI, much more than what my eye can make out. Personally, I downloaded a Quad HD demo clip (Timescapes Quad Hd Demo) I could not differentiate the difference between a 1080p screen and that’s on a LG G Pro 2 at 5.9″. The Find 7 screen worked well both indoors and outdoors, which was a problem for the LG G3. The screen contrast on the Find 7 is very good and offers adequate brightness levels and legibility under sunlight. One problem about Quad HD screens is that pushing so many pixels requires significantly more graphical performance and it shows in the resultant battery life. The Find 7 is powered by a 2.5GHz Qualcomm Snapdragon 801 processor, 3GB of RAM, and 32GB of onboard storage. There’s only one faster phone out there in the market and that’s the Samsung Galaxy Note 4 with a Snapdragon 805 processor. Find 7’s Antutu score is one of the highest, at around 43K. There’s also a microSD card slot located underneath the cover, but you would have to remove the battery to access the slot. Not the best design. In terms of connectivity, the Find 7 supports 4G LTE, no problem in Singapore, and the other usual suspects, NFC, Bluetooth, and Wi-Fi. The Find 7 speakers perform quite admirably, I think they are almost on par with the HTC One BoomSound quality which says alot on the quality. The speaker grilles are on the back and this leads to the sound getting muffled when the phone lies on its back. The Find 7 is equipped with a 13MP rear and a 5MP front-facing camera. For the rear, it uses the same camera lens as the N1 Mini – a 13-megapixel Sony Exmor IMX214 sensor camera with dual LED flash. 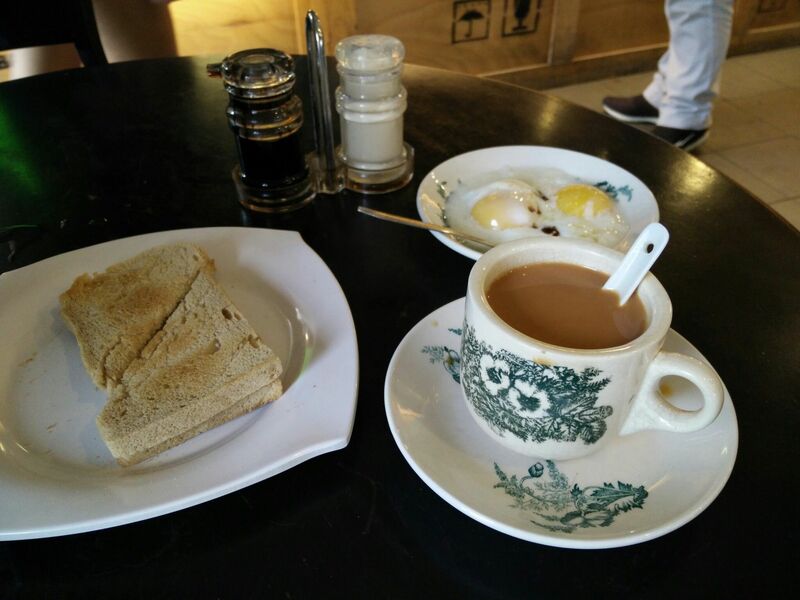 Read more on our review of the Oppo N1 Mini here – in summary, you wouldn’t be disappointed. The Oppo Find 7 has a 3,000mAh battery. Yet,despite the size, it drains pretty quickly which I suspect is due to the Quad HD screen. I often find myself scrambling for a charger on a heavy day usage after around 7-8 hours. The good thing is that the Oppo Find 7 comes with the VOOC fast-charging technology, offering four times faster charging than conventional chargers. A five minute charge allows Oppo Find 7 to support a two-hour call. A 30 minute charge gets Find 7 to 75% of full battery. I find the feature very useful, and does compensate for the shorter battery life. However, the fast charging requires pairing with the bulky charger. Find 7 runs on Oppo’s own Color OS. Gestures also work when the screen is off — you can slide two fingers down to play a song, draw an arrow to skip or rewind tracks. You can also double-tap the screen when it’s off to wake the phone, similar to the LG G3 and the OnePlus One. (Color OS has a proximity feature that detects when the phone is in your pocket and prevents it from accidentally activating.) I like this a lot, since I had plenty of issues with the One and the G3 accidentally turning on due to a very thin material lining my pockets. Color OS is based off Android 4.3, and well, if you aren’t too keen on that, you can load it up with the latest CyanogenMod 11S, which is based off the OnePlus One ROM onto the Oppo Find 7. Oppo’s Find 7 can be bought at $719 through Lazada. The price of $719 puts it on the high side, but that’s also due to the top tier specifications. Undoubtedly, the phone would draw comparison with the OnePlus One – with the almost identical physical styling and similar specifications. While the OnePlus One would be considered better value thanks to the low price, the Oppo Find 7 does have an edge with a few more interesting features, such as VOOC fast charging, QHD display, SD-card capability etc. Availability of the OnePlus One is also a concern but that should be better come end October when they start pre-ordering. 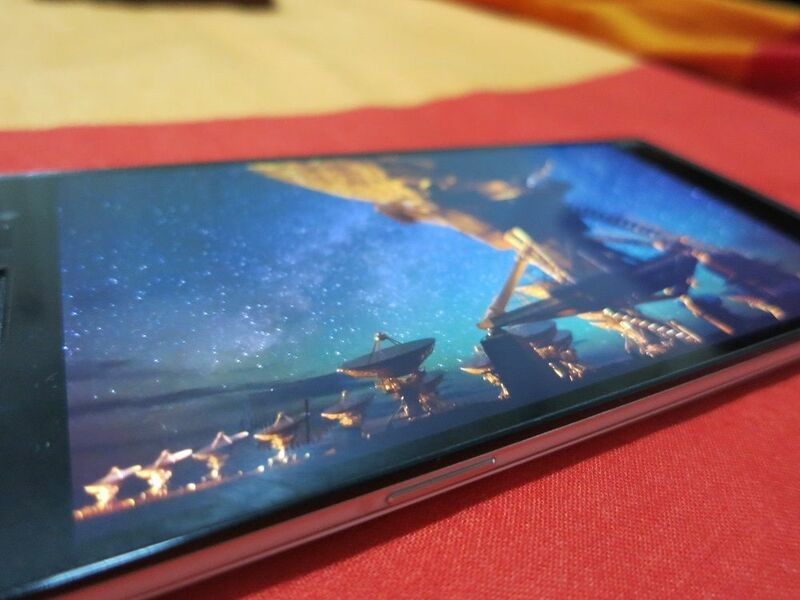 If you are looking for a high end phone with a QHD screen, the Find 7 would be a good choice over the G3, thanks to the better performing screen.